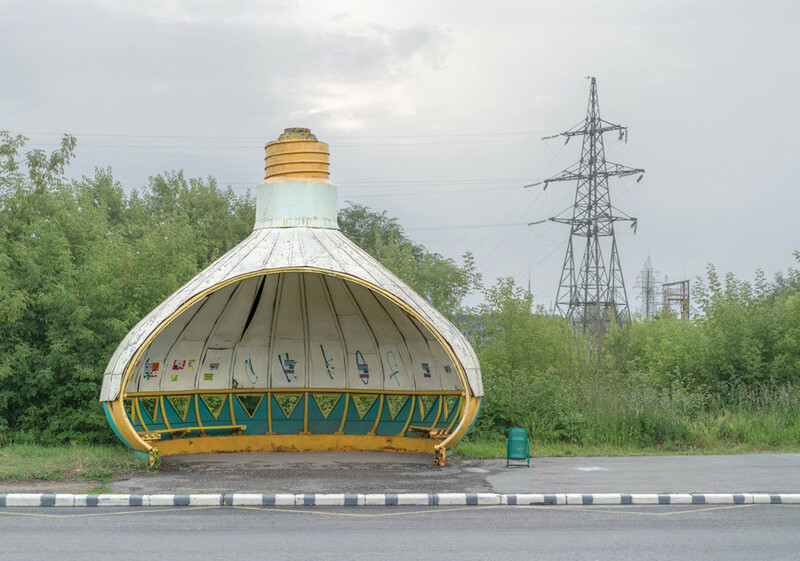 A book of more than 200 photographs sheds light on the hidden architectural gems of Soviet-era bus stops. The practical turned into something extraordinary, beautiful, and poetic. 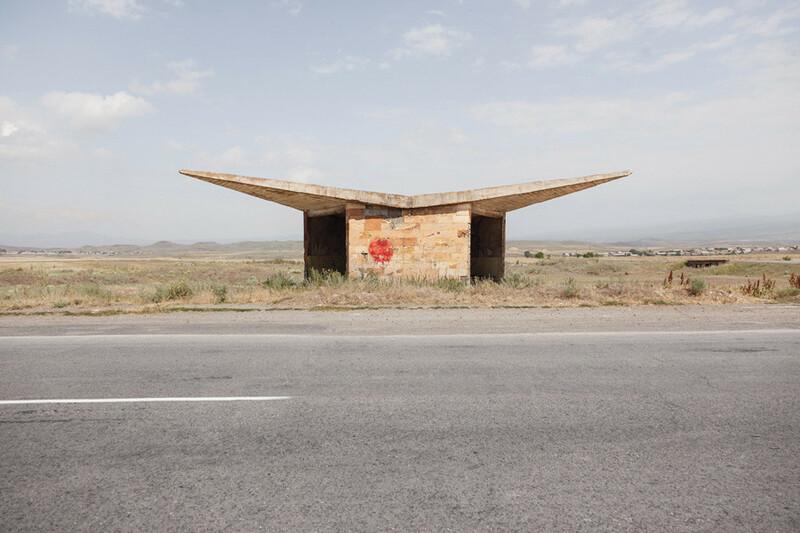 Christopher Herwig is a widely recognized photographer, having contributed to United Nations peacekeeping missions and such magazines as GEO and CNN Traveler. 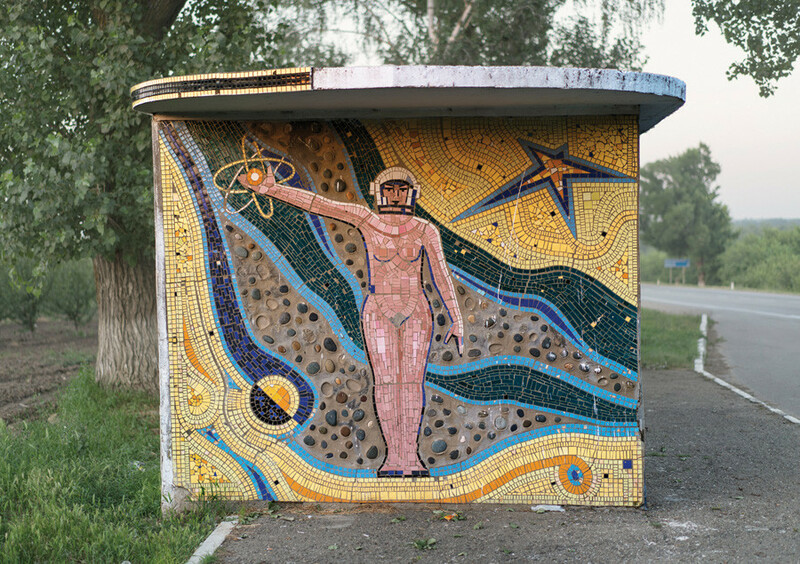 In 2002, when biking from London to St. Petersburg, Christopher had just crossed the Polish border into Lithuania south of Kaunas when he saw an unusual bus stop… “It was a pleasant surprise on the quiet country roadside. I was for sure not expecting or looking for it at that time,” he told Russia Beyond. 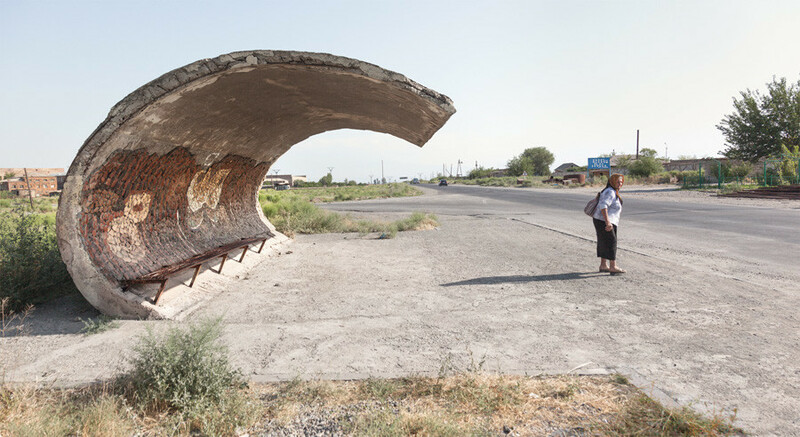 A few years later Christopher started actively traveling and searching for these bus stops, his sole purpose to hunt them down. 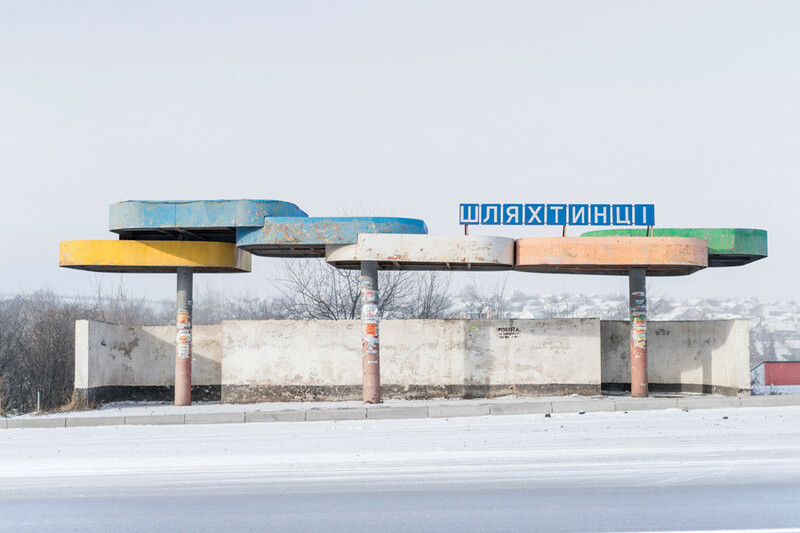 So far, he's journeyed over 30,000 kilometers by car, bike, bus, and taxi in 13 former Soviet countries. 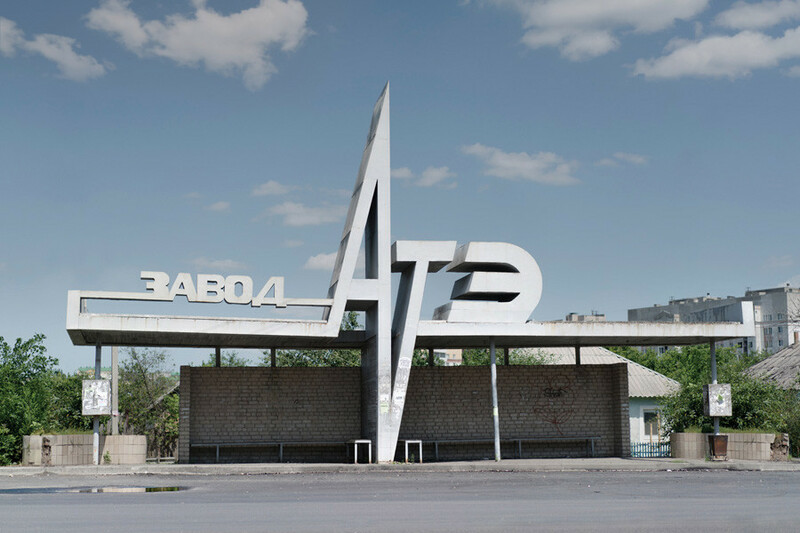 In 2015 the publication by FUEL of Christopher’s photo album Soviet Bus Stops, containing almost 200 photos of the most unusually designed bus stops caught the attention of the world’s media. There were mentions in newspapers such as The Guardian and The New York Times. 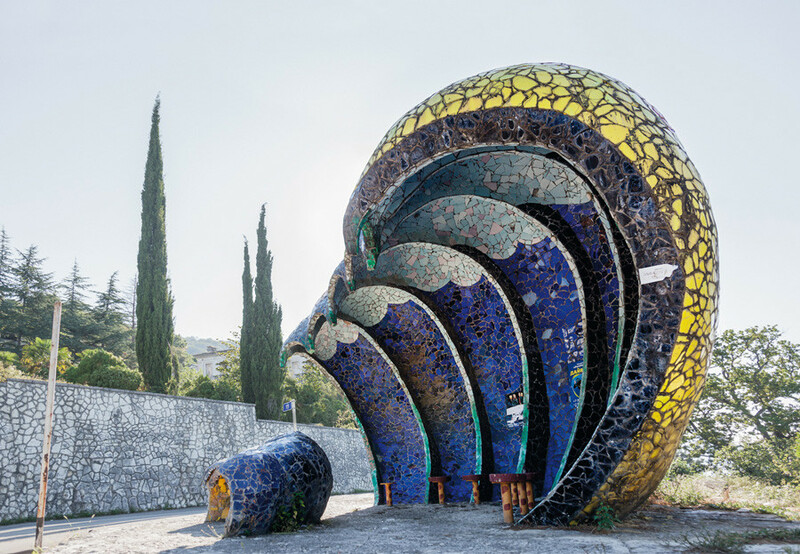 After the success of the first volume, in 2017 Christopher put together a second, with another 200 mindblowing bus stops. 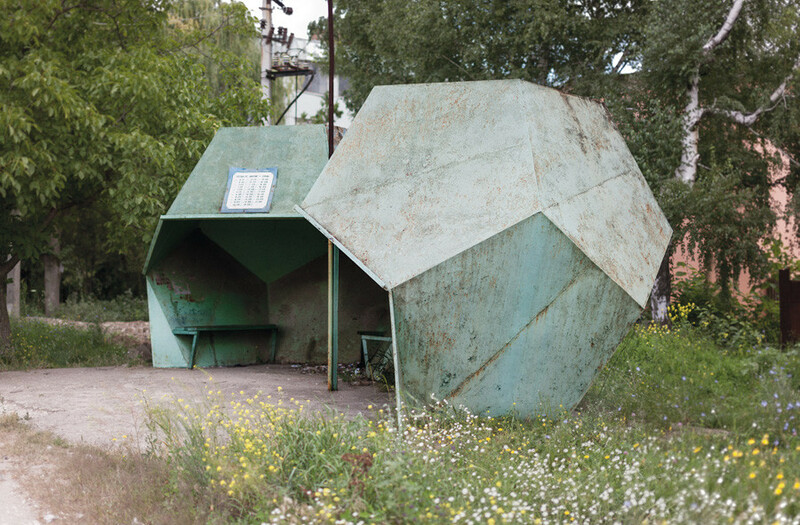 As well as discovering stunning examples in remote areas of Georgia and Ukraine, Herwig turns his camera to Russia, which was not included in Volume 1.